Start taking classes at American Top Team of Indianapolis and other studios! American Top Team of Indianapolis is a Mixed Martial Arts gym located on Indy's West side. Their elite coaching and training staff will help you achieve your goals. They offer both competitive level training and non-competitive training courses. 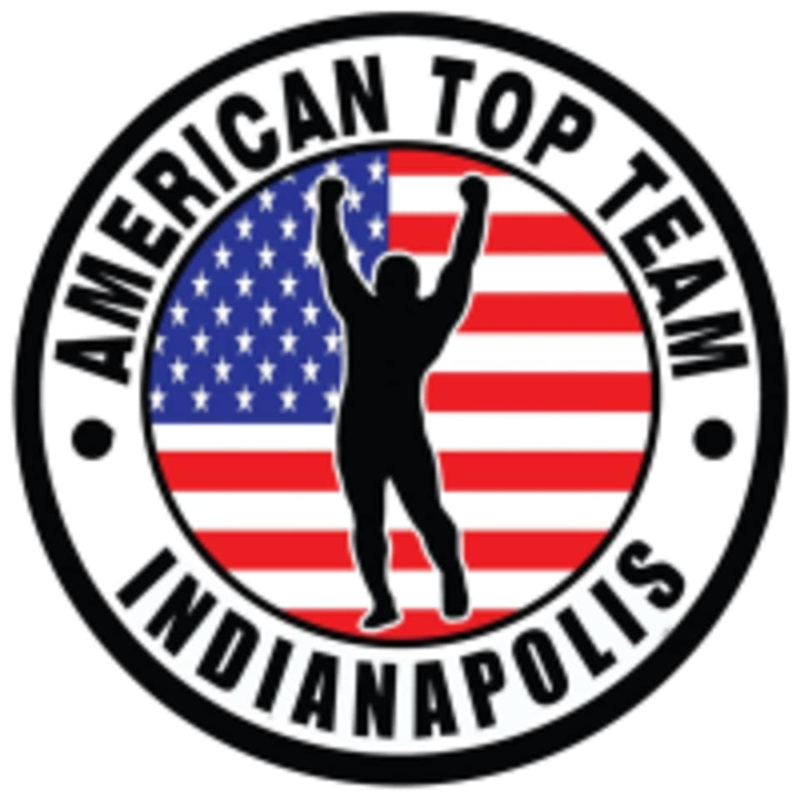 American Top Team of Indianapolis is located at 3980 Georgetown Rd, Indianapolis, IN 46254. Sort of embarrassing being that I knew NOTHING about boxing. The class is kind of a “jump right in” set up. However I got sweaty , got in some good work and I enjoyed it! I will be going back.